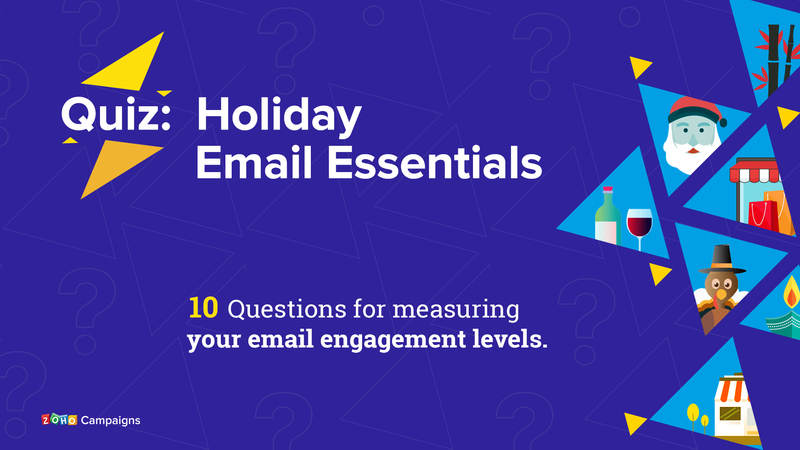 No matter where you live in the world, or what language you speak, email is essential to your daily professional life. With a simple click of a button we can communicate, connect and collaborate with anyone in any region of the world. 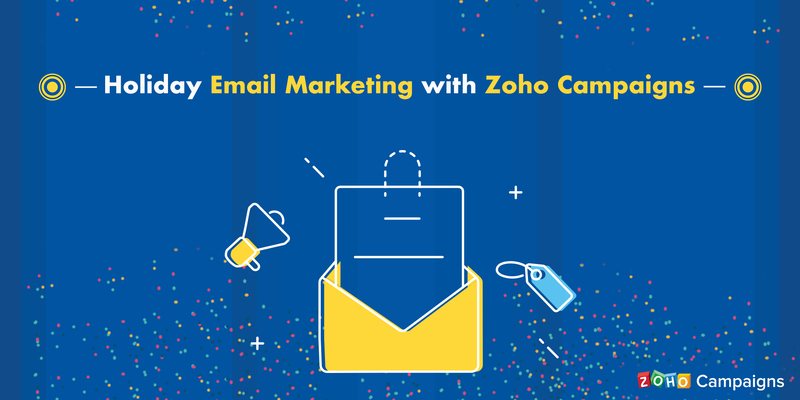 This update comes as welcome news for users taking advantage of the Zoho Campaigns + Zoho CRM integration. Users can now use both products in the same language. 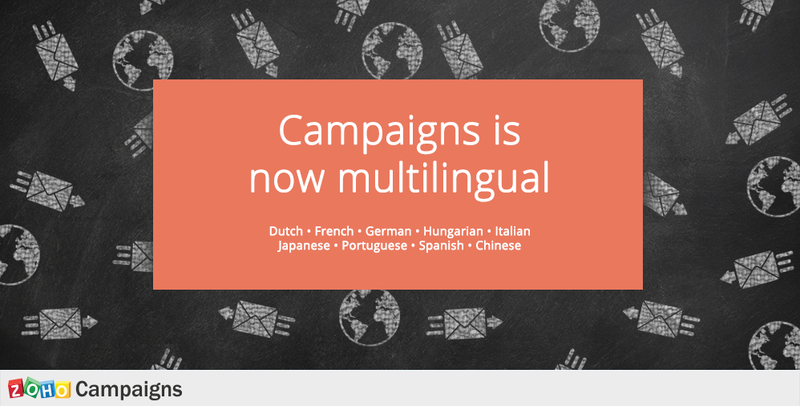 As you are using Zoho Campaigns in your own language, let us know if you would like us to design a template specific to your region. Recently, we created new templates for our users in Japan (located in our template gallery). We hope you can maximize your email marketing and marketing automation strategy with these new language editions. Please write to us at support[at]zohocampaigns[dot]com for any questions and inquiries about new template designs in your chosen language. I was looking at the templates, trying to put together a campaign. All of the samples have another language on them (other than English). Is there a way to view this in english, so I get an idea of what it will look like (and maybe some ideas)? still forced to work in this spanish interface with no clear instruction on how to return to English. horrible horrible horrible.